Hello there. Are you ready for some more noise pop/shoegaze? 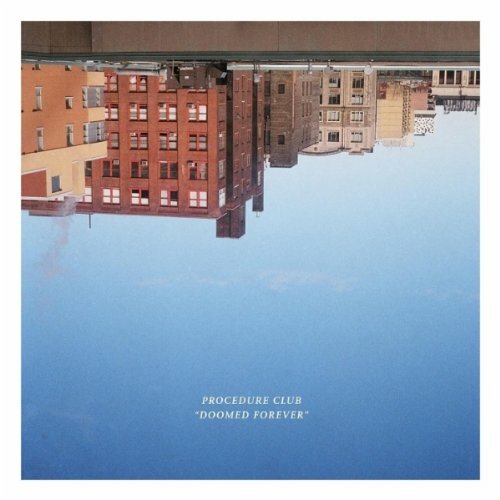 Then you should give this new album by Procedure Club a shot. It was recently added to Spotify. Thanks to a reader for helping me out. Enjoy!